Since it was opened in 1969, the Museum has grown in size and in the range of its galleries. 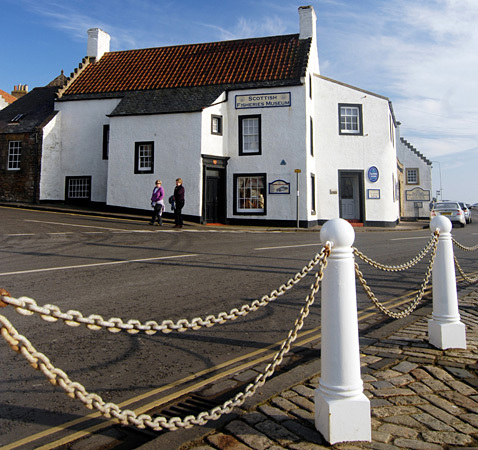 These comprise the sixteenth century Abbot's Lodgings and Fisherman's Cottage, the Merchant House (1724), Historic Boatyard, and 'Zulu' fishing boat gallery and courtyard. The painting collection of the Scottish Fisheries Museum in Anstruther includes a number of important canvasses by accomplished artists such as John McGhie, a fine array of watercolours, notably the Telfer Thomson collection, and many other valuable pieces associated with the sea and fishing communities of the Scottish coast. 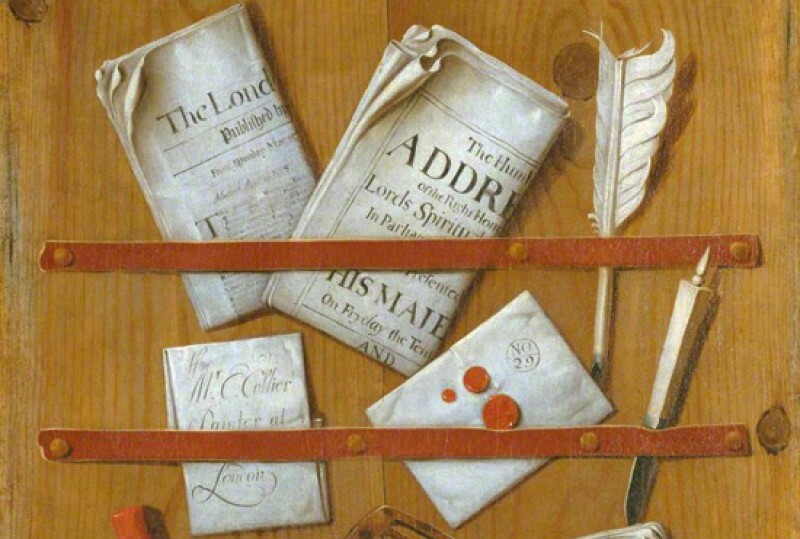 Though small compared to that of many museums (consisting of 340 works), the collection is varied, comprising oils and watercolours, pen and pencil drawings, pastel works, prints, engravings, etchings, painted signs, embroidered wall hangings and a boxed collage. The art collection, along with all other collections within the holdings of the Scottish Fisheries Museum, is officially recognised as being of National significance.